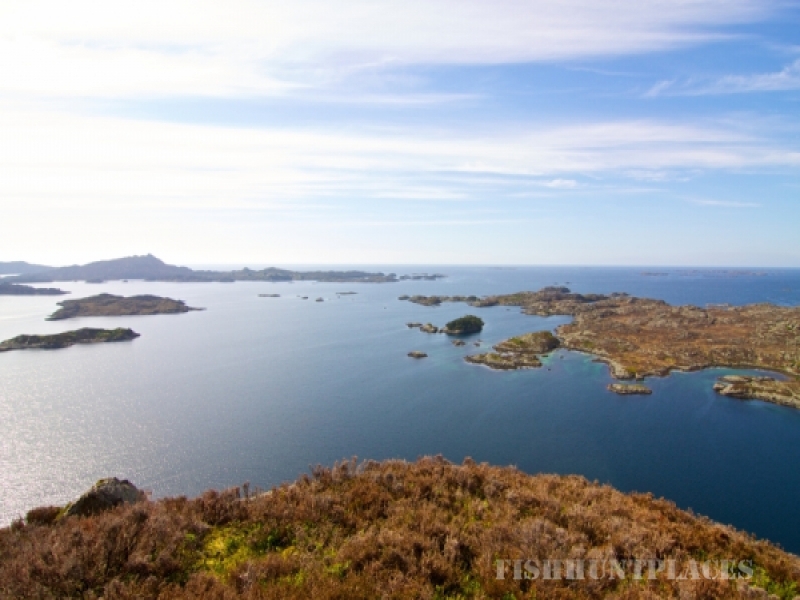 Solund consists of 1700 small and large unique islands and islets. 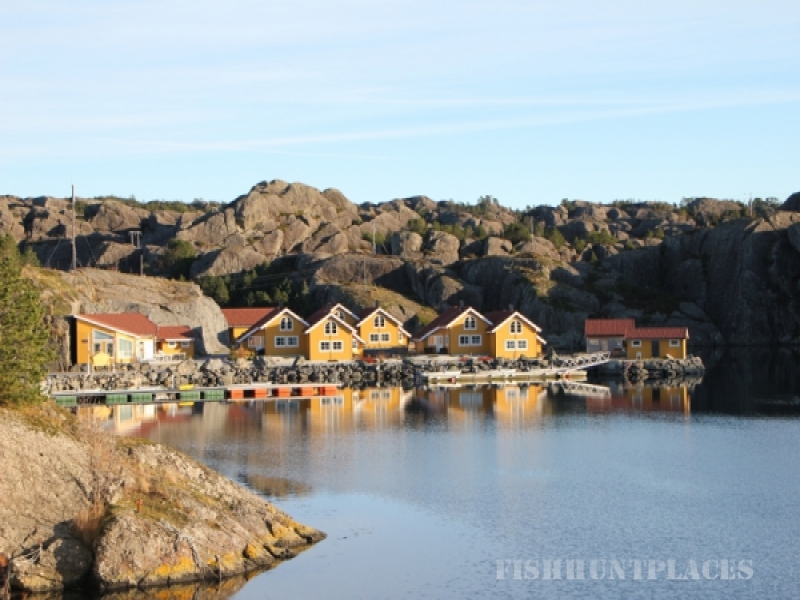 Fishing has always been the focus of the local population. And there is enough fish! 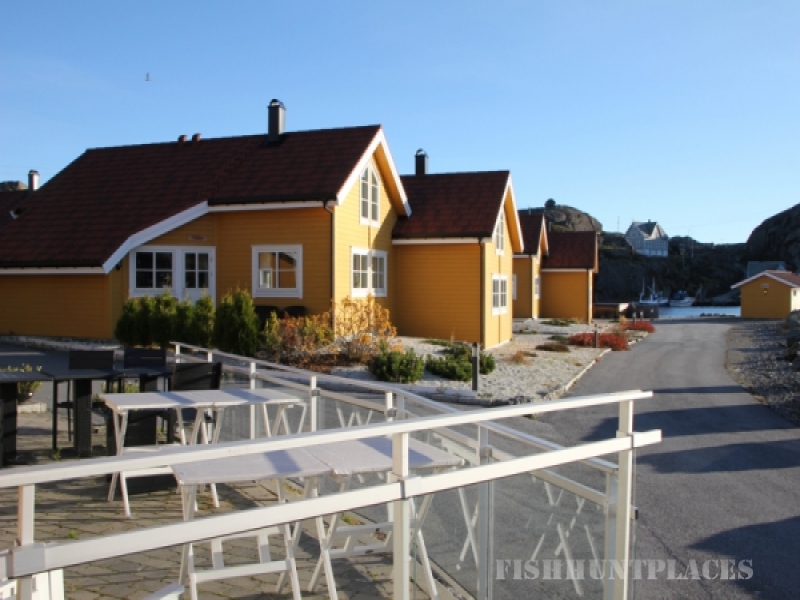 Solund with its unique wildlife, can charm the people who make the trip here. 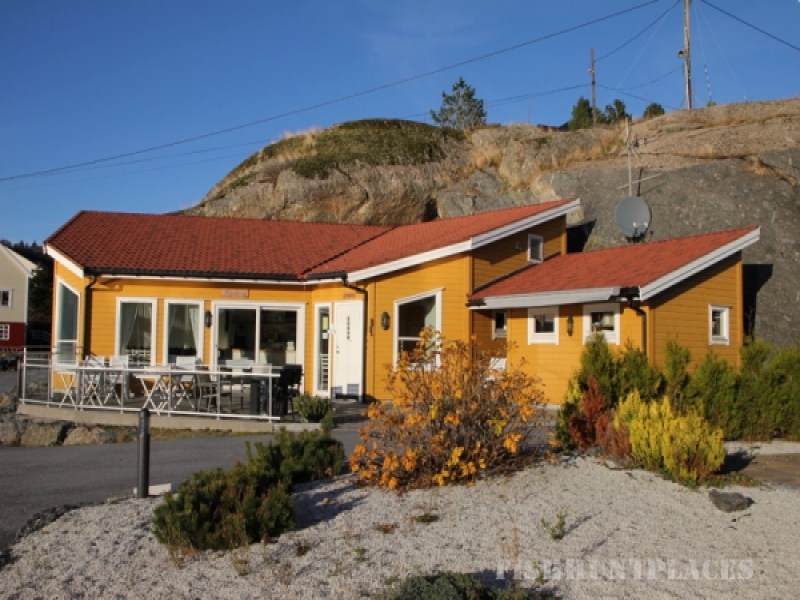 Solund Rorbuferie falls naturally into the truly spectacular scenery Solund has to offer. 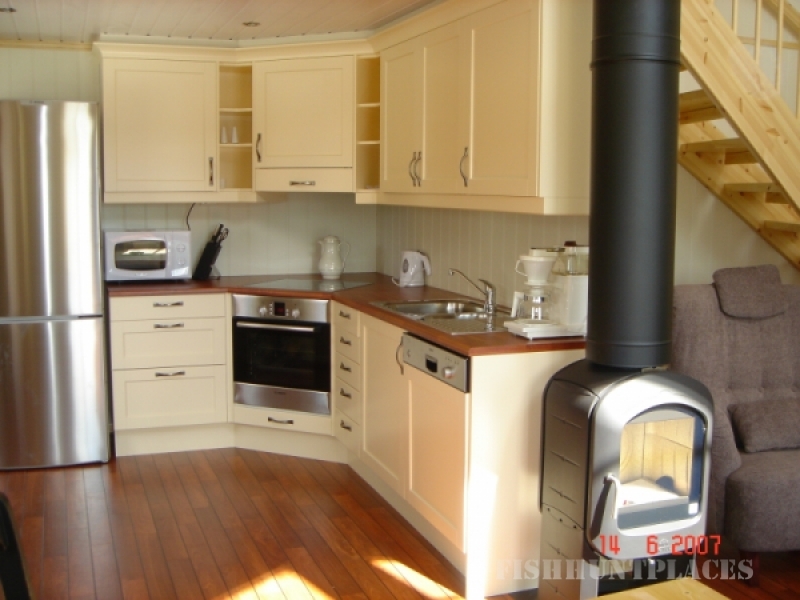 We have 6 fishermen cabins of high standard be rented out throughout the year. Every cabin has room for 6 (8) persons. Floating dock. There are also power outlets and the water outlet is at either end of the pier. Key / payment to connect the power, is at Havkroa. 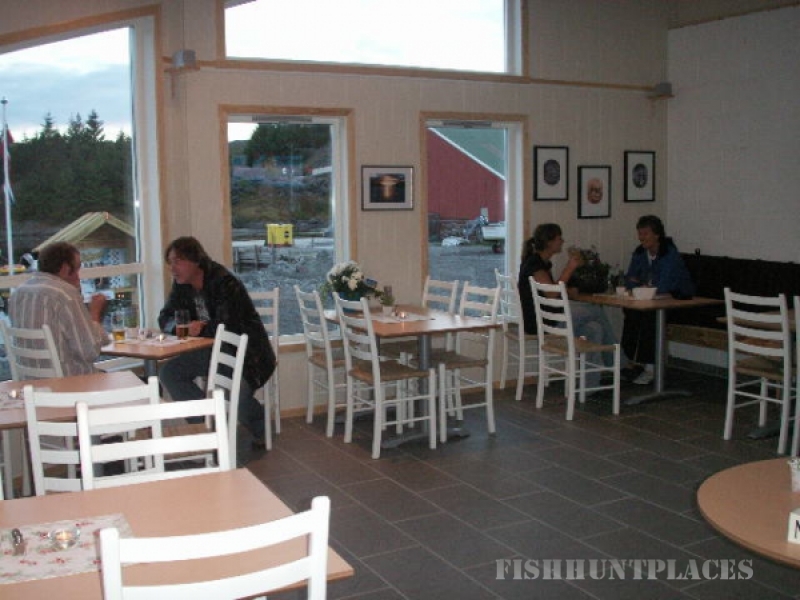 Otherwise, we have a great outdoor area with sea around the farms. If you feel a little relaxation, you can hire our jacussi. Grill our cottage is open to all guests. There is a long table with room for 20 people. So nice to sit and have a chat with the other guests. North Sea trails we have forum. It gets you on Havkroa. Built on the site is "Havkroa". It is wheelchair accessible. We serve delicious food for everyone in cozy surroundings. We all have rights when it comes to serving alcohol. Outside the high season we offer accommodation for groups including cost as appropriate. For those who want a boat ride or fishing trip: We have six pieces 18-foot boats with 25 hp. that can be rented by the hour, day or weekly basis in a fish-rich and exciting area westward.